Why you should have a beer TODAY! Beer is used in the treatment of diabetes, gallstones, kidney stones, osteoporosis, and hypertension. Never fear when a beer is near! 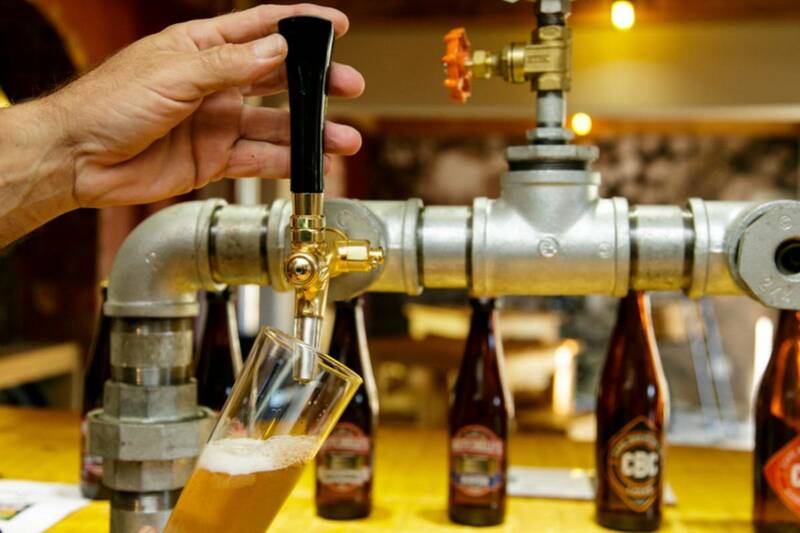 If you’re staying at the Tsitsikamma Village Inn, look no further for the perfect place to enjoy a healthy beer! Pop in and enjoy a tasting set of some of our finest original crafts.